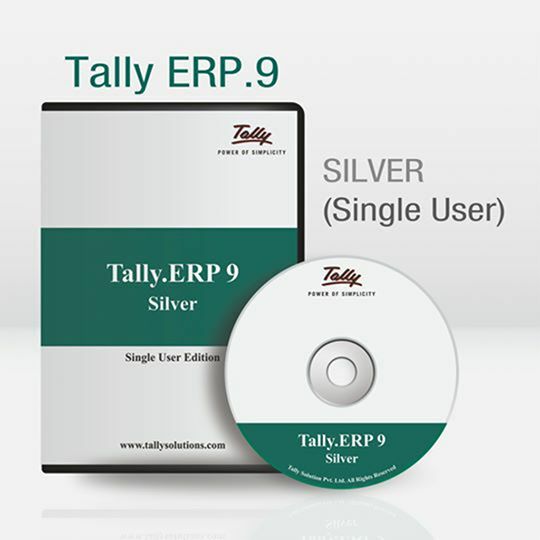 Tally.ERP 9 is the ideal software for your business. It is used by over a million businesses across India. We understand that every business has its own complexities, exceptions and unique needs. Tally.ERP 9 is designed with flexibility to handle all of these. The needs of your business change as it grows and Tally.ERP 9 is designed to scale. Let Tally manage your accounting and compliance, while you focus to grow your business. Tally adapts to the unique ways of your business whether you want to manage working capital or control inventory. 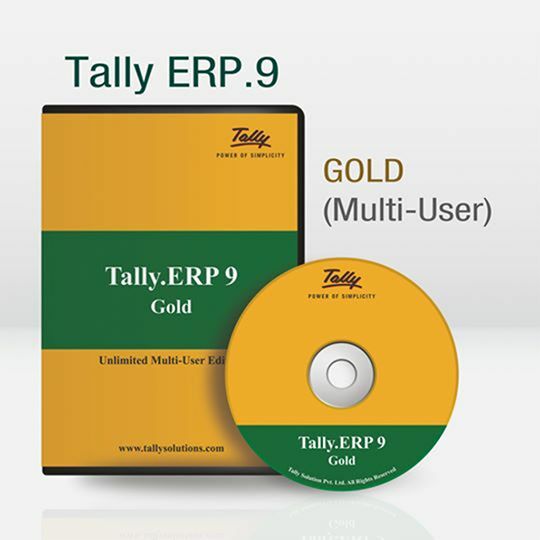 Tally.ERP 9 is a simplified solution that runs the complex parts of business such as accounting, compliance and processes in the background. 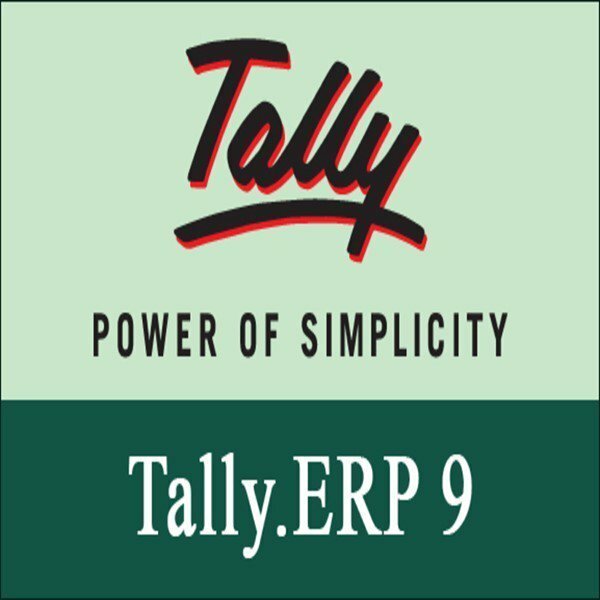 Tally.ERP 9 is an end-to-end solution that factors all GST related statutory changes. Minimize the chances of rejection of your GST returns. Tally is easy to learn and can be implemented with minimum resources. Tally has been a business compliance for more than a decade now. Error detection and correction capabilities are built into the software. You can rely on Tally to file your GST returns easily, correctly and on time. You can rely on Tally to file your GST returns easily, correctly and on time. Starting from creating invoices to filing returns, Tally is your GST compliance partner. Get rid of incidences of errors and other hassles involved in manual reconciliation with banking transactions. Tally.ERP 9 offers auto bank reconciliation that will help you save time and avoid errors. In Multi User all the machines on the LAN network will simultaneously get both license and data access, in case of remote access you may give 10 such remote users to access data remotely. Copyright © 2019 Labh Software Pvt. Ltd. All rights reserved.